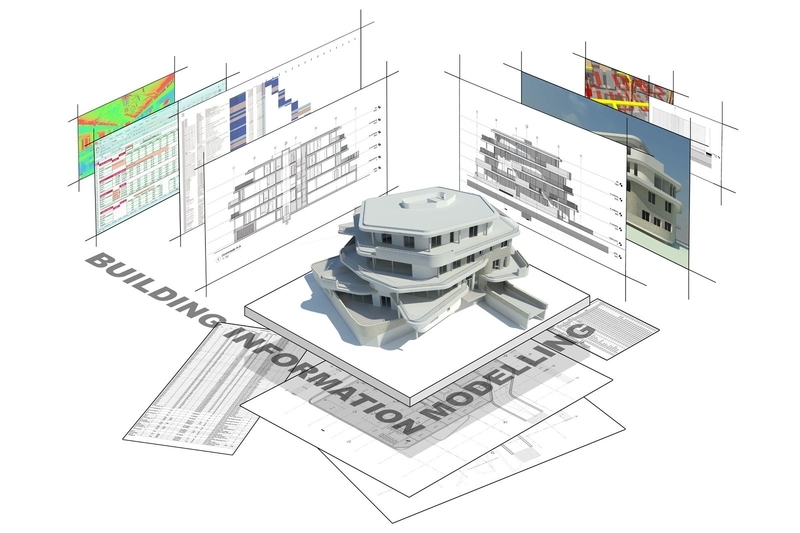 We are a Team of experienced BIM Consultants at RIPL. BIM consultancy act as a single source, across the full chain, for your BIM needs in India, The consulting and implementation teams provide professional services around the complete BIM technology The systematic approach is driven by our implementation and consulting team. We are doing projects all across PAN INDIA on ARCHICAD BIM services. We at RIPL extend the scope of BIM from planning and design phase of the project the entire building life cycle, supporting processes including cost management, construction management, project management, facility operation and many more.